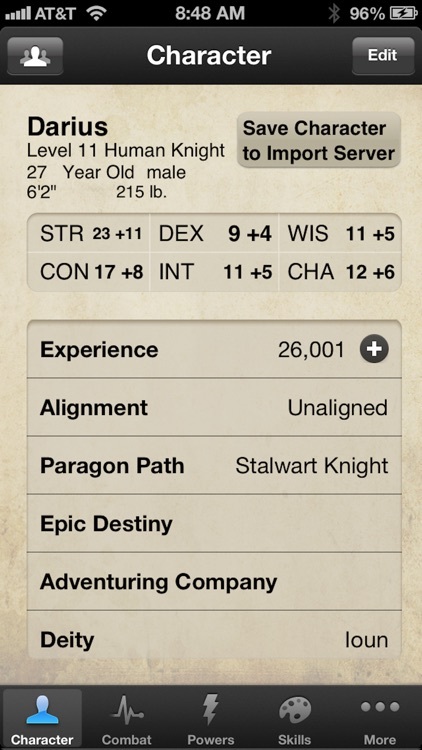 i4e is a character sheet replacement for 4th edition D&D allowing you to store multiple characters on your iPhone, iPod Touch or iPad. 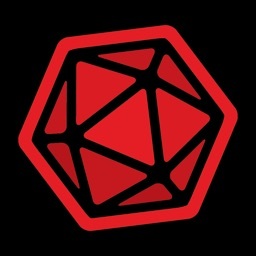 It will track your character's ability scores, hit points, powers, skills, feats, weapons, armor, action points, milestones, rituals, items, and notes, providing you with all of the information you need while playing 4th edition D&D. 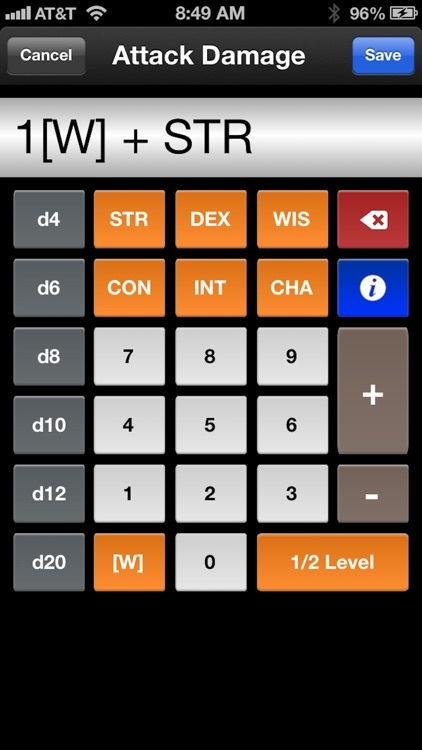 i4e is the first app for your iPhone and iPad that will track all your 4th edition D&D characters making it so you'll never be without your favorite character again. i4e is made to work alongside your source books and provide you an organized way to track the things that matter. Replacing both the standard character sheet and scratch paper. All you need are your dice and i4e. 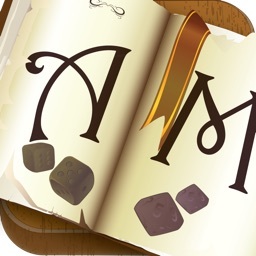 - Multiple characters (never be without your favorite character again as long as you have your iPhone/iPad with you). - Import characters from D&D Insider Character Builder .dnd4e files. (*) using the i4e import site. 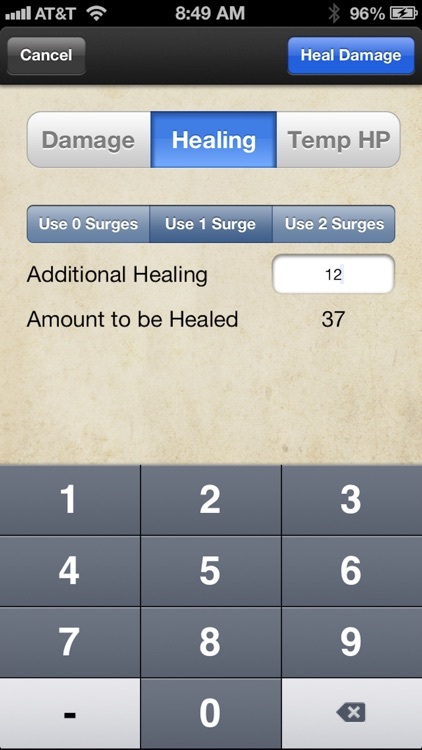 - Easily enter damage and track hit points and healing surges as well as temporary hit points. 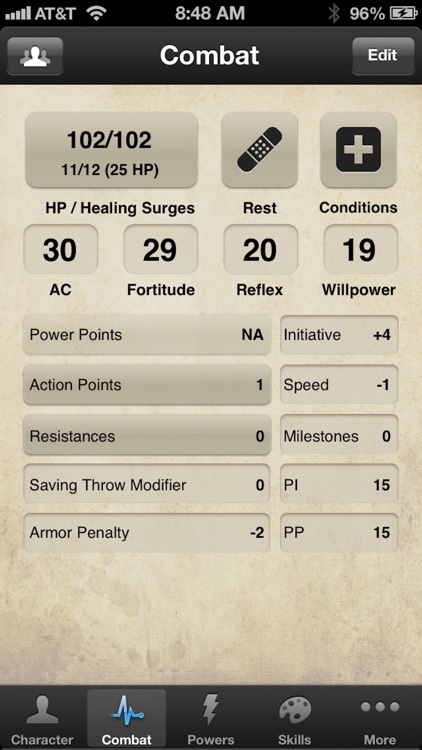 - Track powers including calculated hit bonus and damage values, critical damage including assignable weapons and implements that will be factored into the calculated values of powers. - Track power usage (All types of powers, as well as ones that burn healing surges or return hit points from their usage). 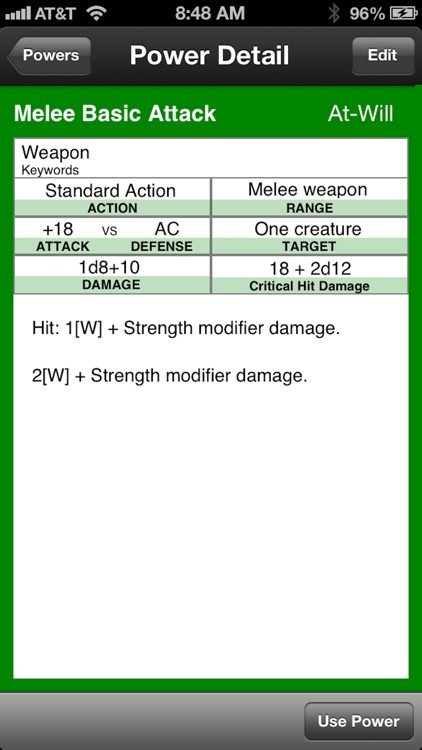 - Track conditions, death saving throws failures, and damage resistances. - Easily accessible list of skills with the bonuses for your level and current ability scores. 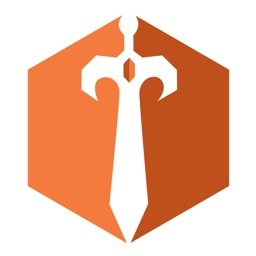 - Track Weapons and Equipment as well as regular items and treasure. 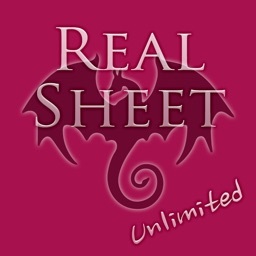 - Usable for NPCs and PCs. - Fully supports any custom skills or powers, only basic melee and ranged attack, second wind and basic skills added by default. (*) .dnd4e files are obtained by using the DDI character builder which is a separate service and is not included with i4e. The ability to import .dnd4e files is offered through the import site as a way to speed up access to your character with i4e. 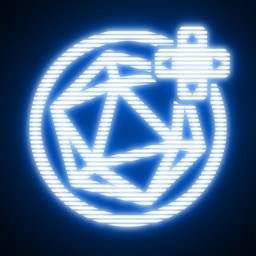 Go to http://import.cordax.net to import your .dnd4e file or if you don't use Character builder you can save a character from the i4e application to the import site once you have entered your email address at http://import.cordax.net. 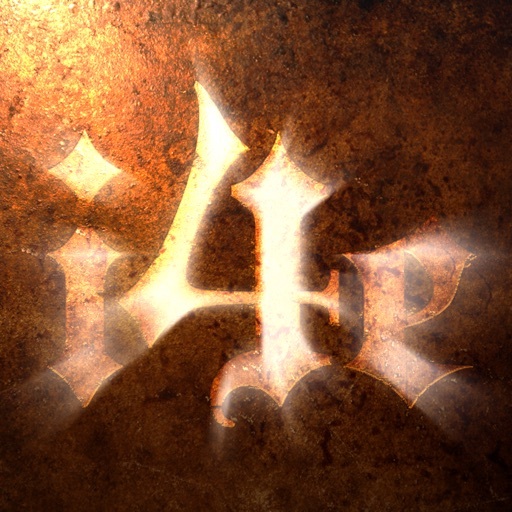 If you are having problems getting anything to work on i4e please contact support at [email protected] or post on the forums in the support section at http://cordax.net/forum.